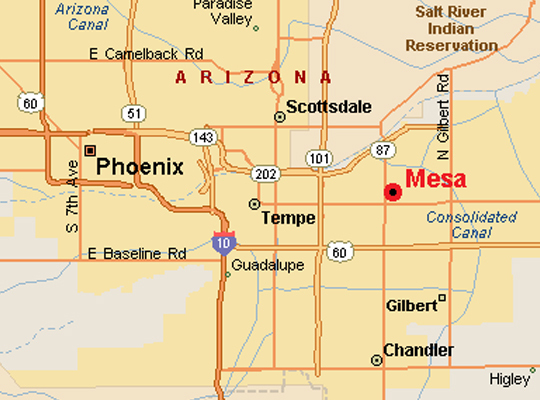 Welcome Phoenix, East Mesa. 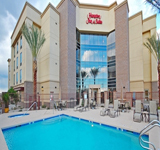 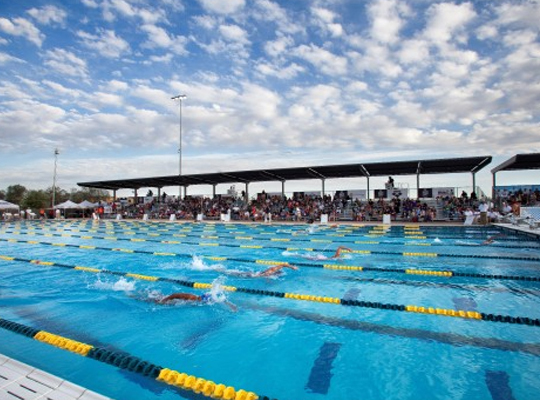 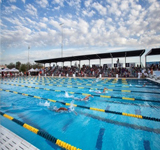 Conveniently set next to Banner Gateway Medical Center, the hotel is moments from local restaurants and 15 minutes to Historic Downtown Gilbert, golf courses, malls and Spring Training facilities. 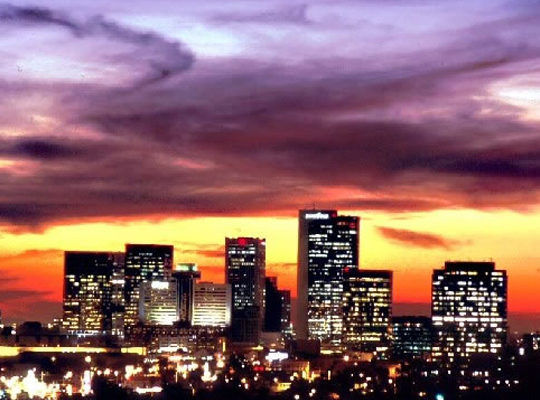 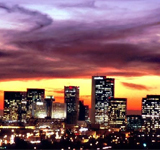 Reach the Phoenix-Mesa Gateway Airport in 15 minutes and Sky Harbor Airport (PHX) in 25 minutes. 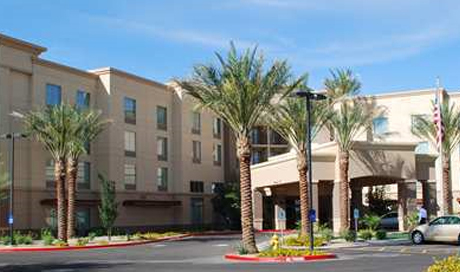 Hotel offers free shuttle service within a 5-mile radius. 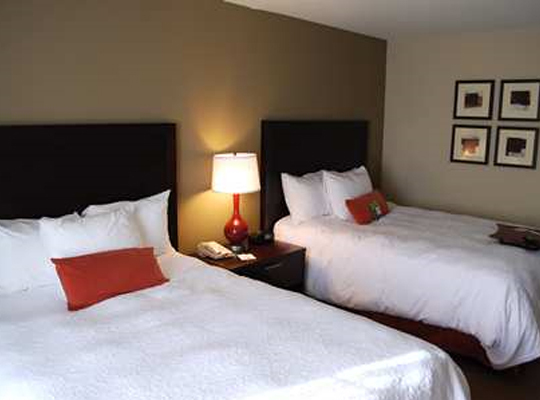 Guest rooms have modern décor and comforts like free WiFi, a 40-inch HDTV, mini-refrigerator and coffee maker. 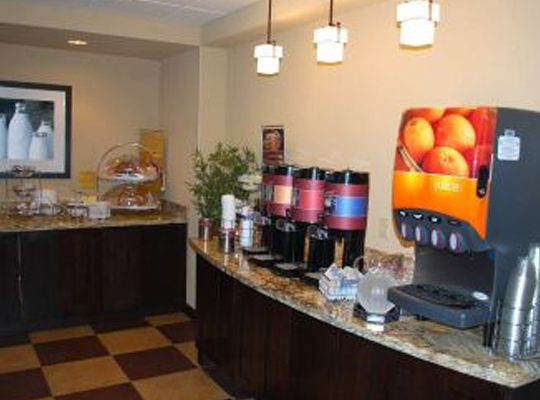 A free hot breakfast, including fresh-baked waffles, oatmeal, scrambled eggs, cereal and fruit is available daily. 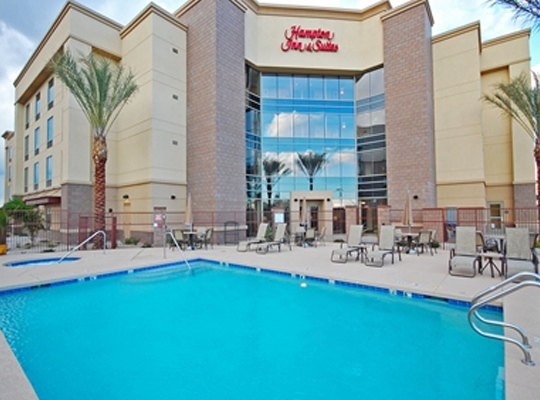 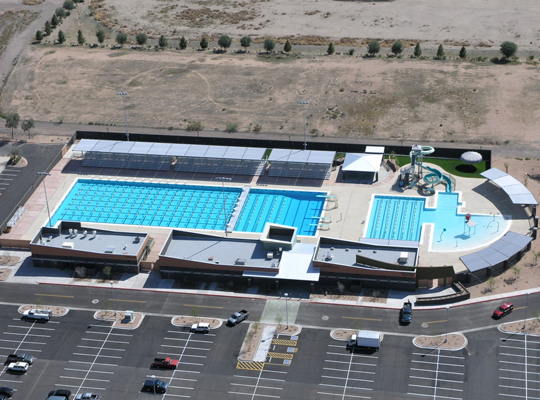 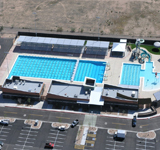 After practice unwind in the heated outdoor pool and whirlpool, or enjoy a cool desert night by the firepit. 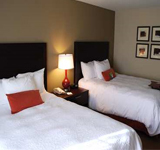 Hotel also provides a free 24-hour fitness center. 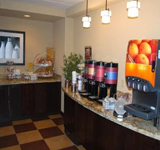 Catering packages and meeting spaces are also available. 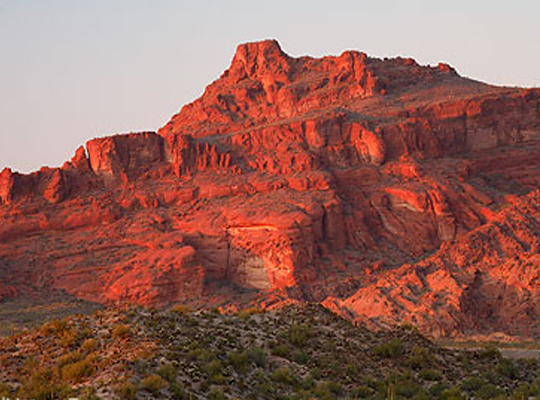 For all the adventure seekers out there, Mesa, Arizona is the place to be. 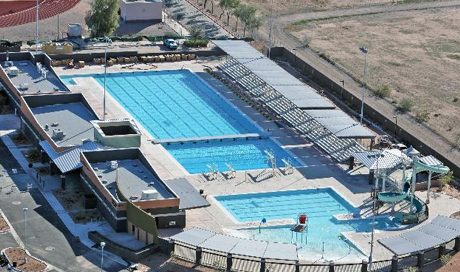 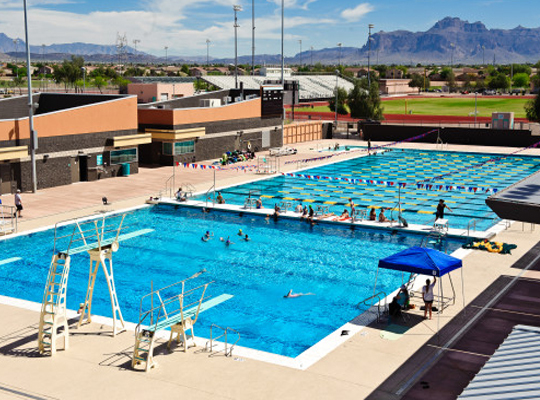 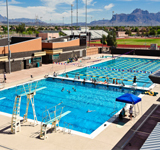 Packed with excitement, the Mesa area offers guests an array of educational, cultural and outdoor attractions. 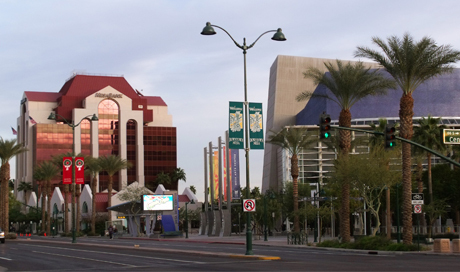 Included are interactive museums, Broadway musicals and old western towns that are perfect for exploring with your teammates! 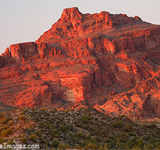 Keep active with hikes through the Apache Trail and the renowned Superstition Mountains then cool down in the Salt and Verde Rivers. 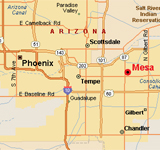 Mesa is certainly the best place for a team adventure!